It’s been hugely exciting to observe an increase in recent months in the number and quality of story maps that have to do with the digital humanities. Our gallery is rife with examples, a few of which I’m proud to highlight below. The second definition makes a key point: that technology is enabling insights in the humanities that are otherwise difficult or impossible to achieve. And the third implies that technology not only spurs new knowledge, but it enables broader dissemination of that knowledge. How does that apply to us? 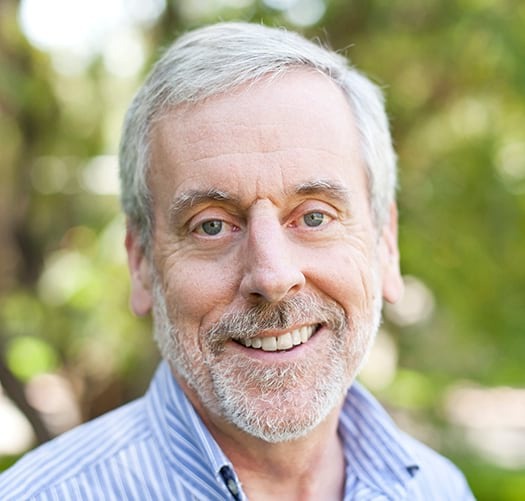 GIS is, of course, a key digital technology that can provide new insights. And Story Maps can help disseminate those insights to large audiences. We’ve curated a collection page featuring dozens of story maps featuring digital humanities topics. 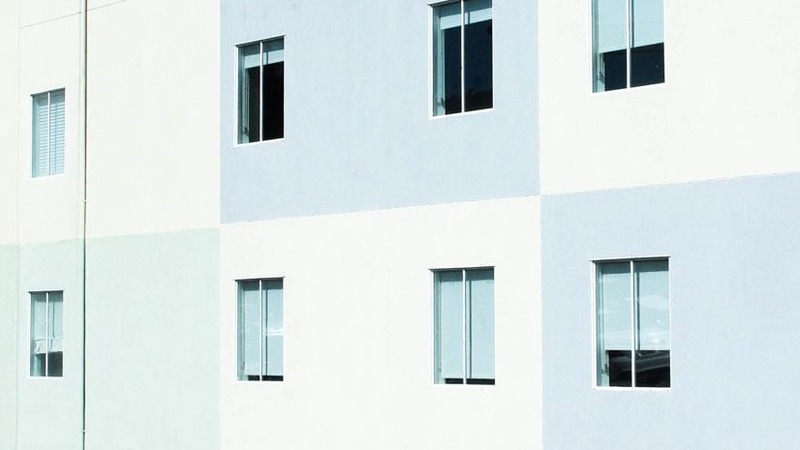 Read on here to find out about a few of my personal favorites. 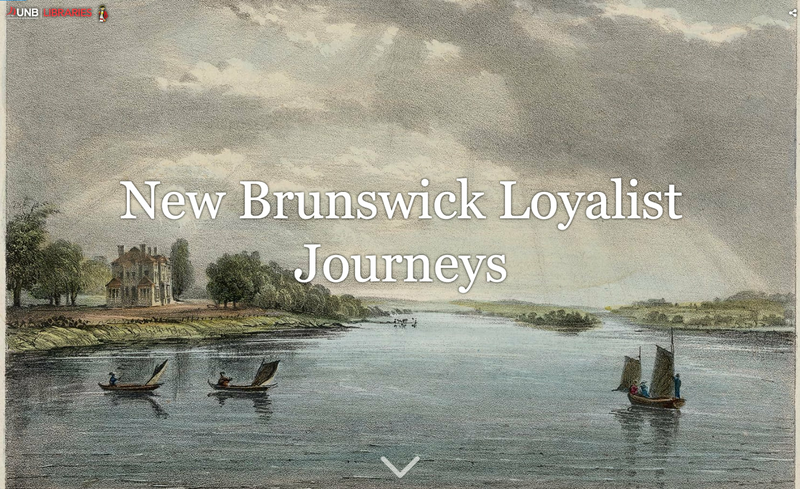 The University of New Brunswick Libraries have created an elegant series of Story Maps called “New Brunswick Loyalist Journeys”. An introductory essay is followed by “carto-biographies” of 10 “York County Loyalists” who fled the fledgling United States after the declaration of independence. Each biography links to footnotes, bibliographies, and illustrations—also presented in the form of Story Maps. A less scholarly but perhaps more addictive Story Map was created by novelist Susan Straight, who compiled a list of 737 Novels about the American Experience. Obviously an avid reader, Susan locates each novel’s setting, shows us each book’s dust jacket, and provides eloquent, single-sentence tributes for each volume. “Mapping Hemingway in Idaho” takes a more detailed look at an individual novelist, locating and describing dozens of Idaho locales visited by Ernest Hemingway, some of which made their way into his writings. 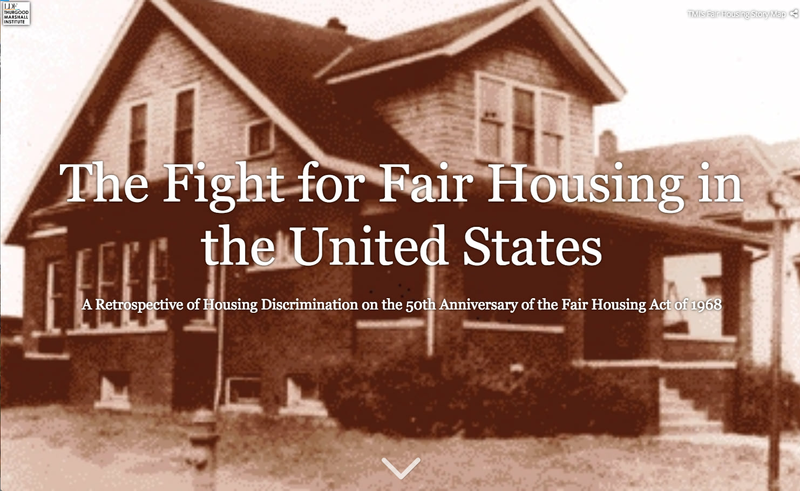 An organization of dedicated, Washington-based historians called Prologue DC produced “Mapping Segregation in Washington DC: Legal Challenges to Racially Restrictive Covenants”. The Story Map Journal combines historical data on nonwhite households with meticulously-researched data on hundreds of individual households in the District of Columbia. In “Behind Barbed Wire”, the Library of Congress pays tribute to the resilience of Japanese-Americans forcibly relocated to internment camps during World War II. The story features camp newspapers that covered all aspects of life in the camps. Dozens of Story Maps in our gallery focus on historical events and locations. Many are walking tours of historic districts, but some dive deeper into events and locations, taking advantage of the power of maps to provide context and insights into the past. New York City’s Landmarks Preservation Commission created “Taking Pride: 150 Years of LGBT History”, weaving a narrative of gay activism in New York and providing a guide to landmark locations in the community’s rich and tumultuous history. 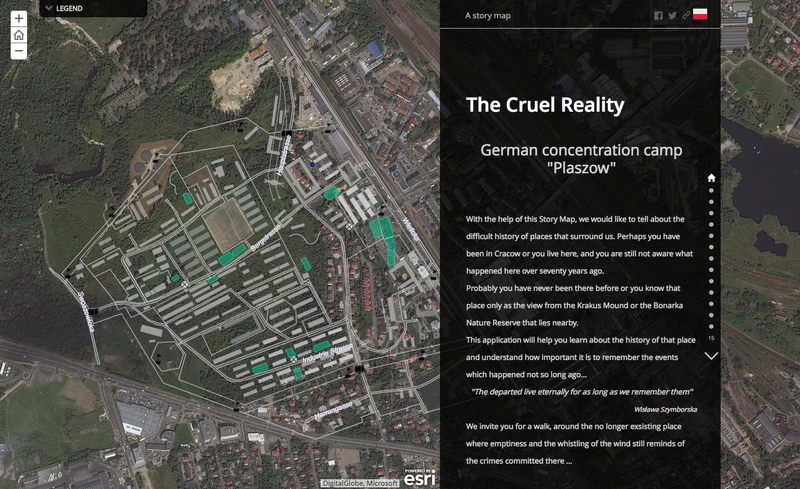 “The Cruel Reality: German concentration camp ‘Plaszow’” maps a largely-forgotten camp in Cracow, Poland, that is now a quiet open space that belies its dark past. The Story Map plots the ghostly outlines of long-demolished camp structures and describes their use, presenting archival photographs that contrast grimly with the peaceful landscape of today. The Moise A. Khayrallah Center for Lebanese Diaspora Studies at North Carolina State University published an impressively detailed examination of Lebanese factory workers in the New England mill town of Lawrence, Massachusetts. “Legacies of Labor” maps hundreds of Lebanese-occupied tenement houses between 1910 and 1930. Period photographs, floor plans, letters, videos, and info-graphics combine with text to paint a vivid picture of immigrant survival and success. “Indiana Limestone”, by the Indiana Geological Survey, explores the cultural and historical dimensions of the extensive deposits of the creamy, buff-colored limestone that underlie much of south-central Indiana. 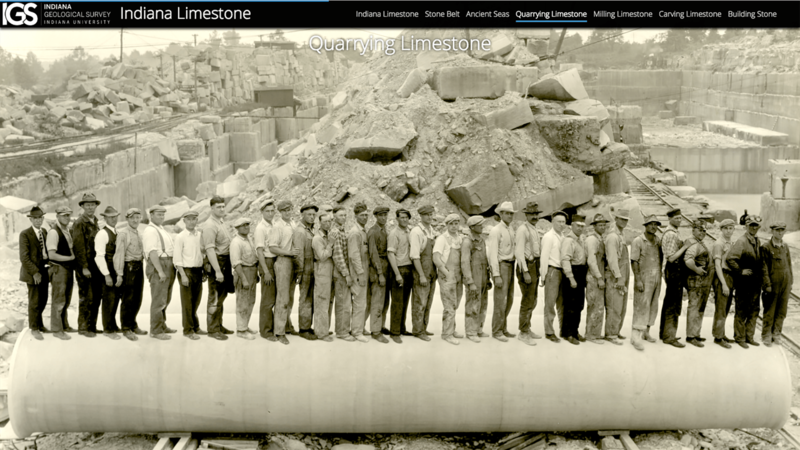 The story maps the deposits and portrays the quarry workers and stone carvers who have worked the stone for almost 200 years. Story Maps can provide a voice for groups that have been under-represented in our history books, and help bring their rich cultural heritage to life. A prime example is the “Naonaiyaotit Traditional Knowledge Atlas”. Produced by a consortium of native, mining, and academic groups, the atlas features richly-detailed maps of indigenous place-names, travel routes, and gathering places, and locates hunting grounds for the animals that have sustained the community for centuries. There’s nothing more thrilling for us on the Story Maps team than to encounter narratives like the ones I’ve profiled here. These stories, and many others like them, confirm our conviction that maps and multimedia, combined and distributed via the wonders of the digital age, can inform, delight, and inspire us. We hope to see many more stories—your stories. Please tell the story of your life, your family, your community!